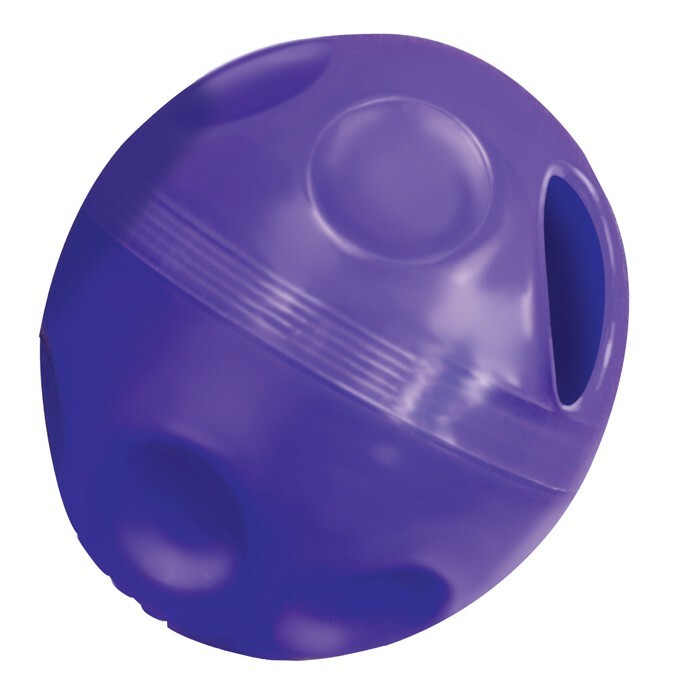 The Treat Ball from Kong allows you to reward your cat while keeping them happy, active and healthy. This challenging toy will feed your cat with treats as they bash it around the floor. Makes for great entertainment. There are currently no questions for Kong Treat Ball Cat Toy - be the first to ask one!